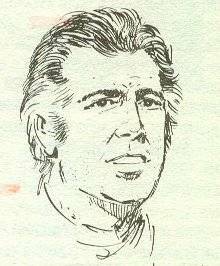 Roberto Camardiel Escudero was born in Alagón on November 29, 1917, the feast of San Saturnino, hence his full name is that of Saturnino Roberto, and his family will call him "Nino". It was custom of the Church in those days that in baptism first of all the name of the saint of the day and secondly the one chosen by the family was given. In particular Roberto's was chosen by his mother. His parents were Asunción Escudero Saldaña and Blas Camardiel Diaz, the head machinist of the local sugar factory "Our Lady of the Mercedes" of Alagón. He is the second and last son of this marriage preceded by his sister Mercedes in 1913. As a child, his family is forced to leave Alagón because of labor and trade union pressure for defending workers' rights. His father was secretary of this union and as head machinist of the Sugar, he faced other factions such as political parties and entrepreneurs. As a union member and fighter he was, he radically opposed to the slave labor shifts at the "Mercedes" workers who were working from 11 and 12 hour shifts. At that moment the "trust" causes Blas Camardiel to be declared "persona non grata" and is banished from the village of Alagón being guarded by the Civil Guard upon his departure. They decide to move to Zaragoza. Roberto Camardiel attended the Baccalaureate in the Escolapios. At age 14, after leaving school, he entered as an apprentice at the Portabella printing press. He remains only for a short time and is hired as a delivery agent for the Post and Telegraph. He founded a group of Catholic Youth of Santiago in an amateur theater company, along with the brothers Horno Liria (one of them became mayor of Zaragoza) and other members, such as Laín Entralgo, based in the Church of Santiago el Mayor de Saragossa. It is on the premises of this church where they begin to rehearse plays, preferably by D. Jacinto Benavente whom he personally knows. They interpreted titles as: "The Vested Interests", "La malquerida", "Pepa Doncel", etc. He takes classes in theatrical interpretation and recitation given by D. Carlos Salvador Ascaso, Colonel Chief of the Pontoneros Regiment of Zaragoza, lover of the theater and that simultaneously his profession with theatrical teaching. This military man, playwright and lawyer, created the School of Dramatic Art in Zaragoza and founded, along with his brother José María, the Hersal School (Her-manos Sal-vador) Theater, of which Roberto Camardiel is a member. 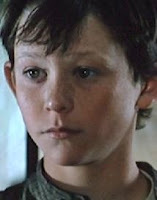 At 16 he begins to act in towns near Saragossa, with the theater group of Catholic youths, representing in its majority works of D. Jacinto Benavente. In the year 1938, at the age of 20, he works in the theater of Guadalajara and interpreting "El Tenorio" with Ismael Merlo, when both are mobilized for the front of the Spanish Civil War. After the civil war, he returned to Zaragoza and was mobilized to serve for his five year military service, serving about three years in the Military Health Regiment number 5, where he was drawn by lot, located in front of what is now known as Hospital Military of the Defense of Saragossa. 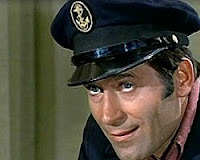 He then moves to Madrid and continues his artistic career, first as a company director and as a beau in comedies and later as a comedian in the theater companies of entrepreneurs Colsada and Muñoz Román. 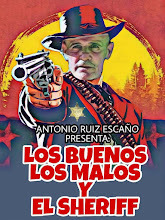 After a career of more than 50 years as a theater director, theater and film actor, in 1983 he retires at 66 years of age, sells his flat in Madrid and moves to Zaragoza, his sister's flat, In the Kasan urbanization of the ACTUR district. This decision was partly conditioned by two important aspects: on the one hand, with the age she had, she no longer found work so assiduously in the world of cinema where there was more and more competition and "young talent" and, on the other, his sister had just become a widow and felt the need to return to live with her. In 1985 they are offered a small role in the series of RTVE "Goya", in which she plays the Maestro Luzán. This would be the last role she played. It is then when doctors detect a sudden disease in his bones after which he was diagnosed and given only a few months to live. He died on June 15, 1986 in Zaragoza, Aragón, Spain. His friends said of him: " A magnificent actor, but an even more generous and better person". Jonathan Tucker (actor) is 35 today. 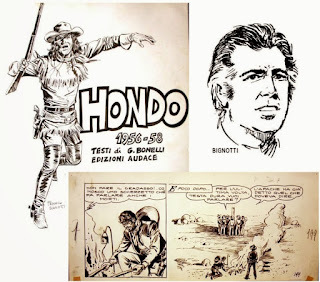 Hondo was a very successful character, without doubt the texts of GL Bonelli , but also the graphic abilities of the then debutant Franco Bignotti , who could well characterize this scout with long hair and fringed jacket. The two authors kept the interest of readers for as many as 117 isues (in the classic striped format), and even when reprinted, in numbers from 9 to 20 in "All West" (which was begun in 1988 and concluded in January 1989), The intrepid Hondo received an affectionate welcome, demonstrating the strength of the character, able to withstand the passage of time. 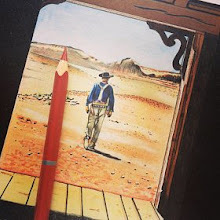 Accompanied by the faithful Natanis, an Apache, Hondo assumed, in the development of his adventures, the role of moderator between the Indians and the Whites, a role that already characterized one of the most important characters created by GL Bonelli: Tex. His decisive character, his deep sense of justice, made Hondo one of the most beloved characters of the late 1950s, and although his adventures ended in Italy in 1958, in France the long-haired hero continued to live for several years, by the designer Barbato. Some of these adventures of Oltralpe have been presented to Italian readers in the now exhausted volume 11 of the historic Zenith Gigante series (the same one that now hosts Zagor). 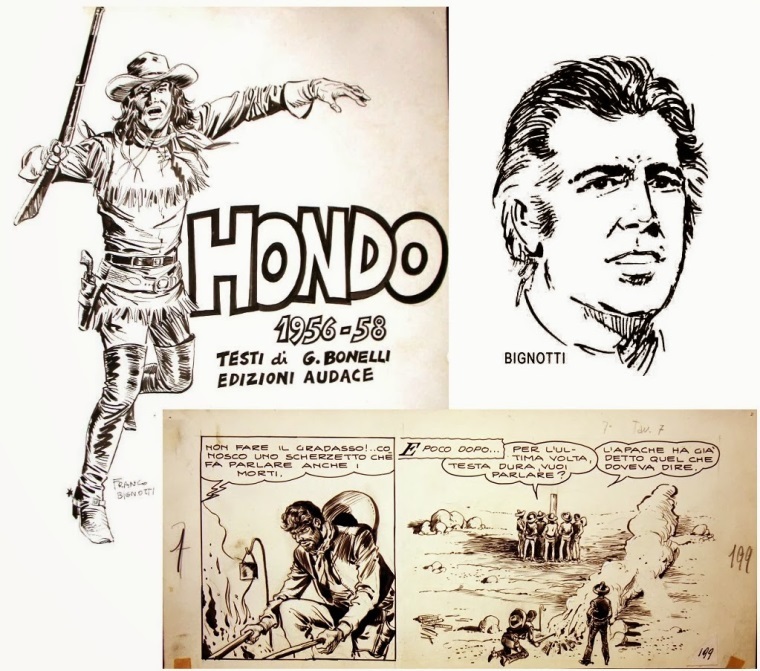 The Hondo comic book series was produced between 1956-1958 with stories by G. Bonelli and drawn by Franco Bignotti. Franco Bignotti was born on November 8, 1929 in Cellatica, Lombardy, Italy. After attending the Brera Academy of Fine Arts, he debuts as a graphic advertising and illustrator for a long series of fairy tale books. In 1951 he designed the comic book The Little Centaur for the Edizioni Carroccio of Monza. From 1952 to 1955, he designed Tristano Torelli's characters as El Bravo on screenplay by Gian Giacomo Dalmasso. 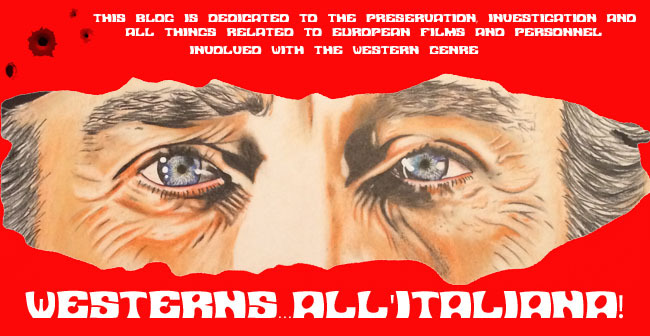 In 1956 he started collaborating with Araldo's editions, the current Sergio Bonelli Editore, drawing the Hondo series on Gian Luigi Bonelli's lyrics, A Boy in the Far West in 1958, Furio Almirante in 1964, and 1966 Gun Flint. Since 1965, he is also drawing for Dardo (Capitan Miki and The Great Blek), and abroad, for Éditions Lug of Lyon and for Fleetway Publications in London. 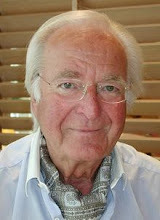 Since 1970, he designed Little Ranger, Zagor, Mister No (in 1975) and Martin Mystère. Bignotti died February 17, 1991 in Rescaldina, Lombardy, Italy. Clint Walker (actor) is 90 today. The Big Gundown ~ Counting glasses. 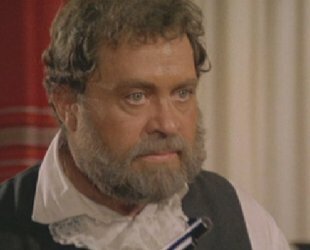 Spaghetti Western Trivia ~ Manitoba? 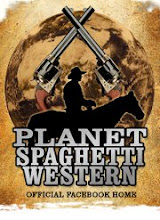 Spaghetti Western Trivia ~ The Real Lanky Fellow?